We’ve all heard the popular idiom, “home is where the heart is” and we think the heart of a home starts in the kitchen. It is truly the epicenter of a home. It is where we come together to prepare food and nourish our bodies, where our children finish their homework, where we share a glass of wine and a late night kiss. The kitchen has become an important aspect of a home and one that should be properly designed, to not only represent an individual or family’s personality, but to also be fully functional and service basic needs. In our opinion, countertops are one of the most important aspects of a well designed kitchen. Are you a baker, wine connoisseur or just an overall foodie? If you’ve answered yes we think you’ll agree countertops are an integral part of the kitchen, since their surface covers a majority of the kitchen space and is used everyday. 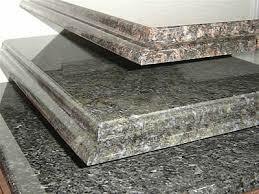 Kitchen countertops, first and foremost need to be strong and functional. They should be able to withstand a plethora of factors like dings and scratches from sharp utensils, food and household stains, cleaning products, and heated objects. Materials like granite and marble have been some of the most popular countertops because of their luxurious look and strength to withstand daily use, but if you’re stuck on choosing a certain type of countertop visit our Virtual Showroom for more help. Cabinets are the storage and organization powerhouse of a kitchen. 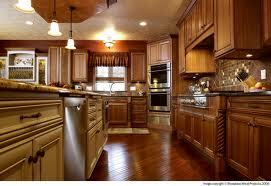 When designing your kitchen, cabinets are another factor that take a lot of consideration. Do you need a lot of space for cooking utensils, tools, machinery? Do you want to use your cabinets to display your prized possessions, like antique china or porcelain? 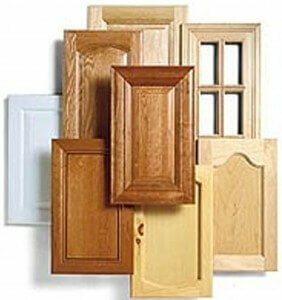 There are a variety of materials used to make cabinets, with wood being the most popular because of it’s ability to be stained in a variety of colors and painted to fit any decor. If you want something exclusively yours we customize handmade cabinetry to suit your style. Take a peek at our online portfolio. Still on the fence and need a little more advice? Don’t fret, we’re kitchen design and remodeling experts. We have a team of interior designers, contractors, and architects that work directly with us to bring you a kitchen design that is functional, creative, and unique. Contact us for a free consultation!